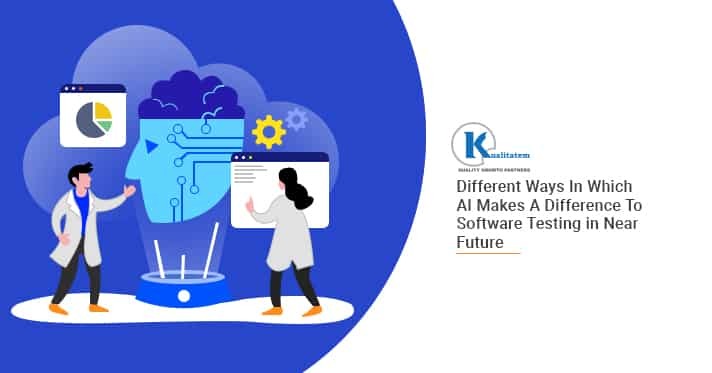 Whether it is a startup or an organization, software testing is crucial to any business in the current era of digitization. It is an investment that pays-off and has a direct and positive impact on sales. 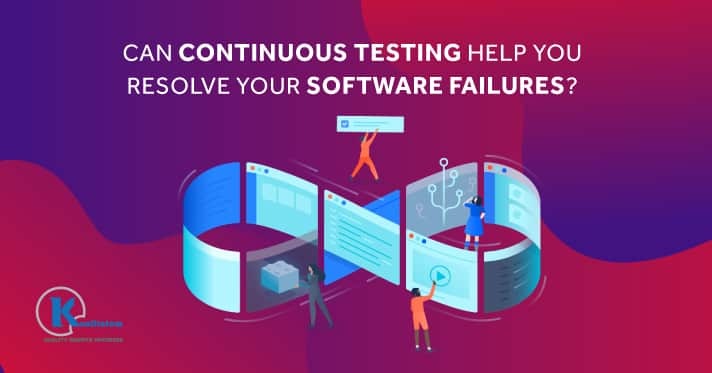 On the contrary, a software testing company has to consider factors like cost, quality, and timely product delivery. 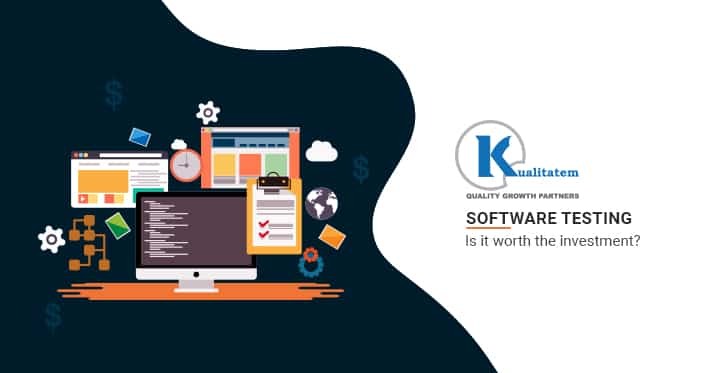 Quality assurance experts play a key role in analyzing where a business stands and how testing will affect software and consequently be beneficial for the company. Testers have experienced that finding basic errors in a live domain is not a good sign. It can take up on a lot of time and budget, not guaranteeing favorable outcomes. 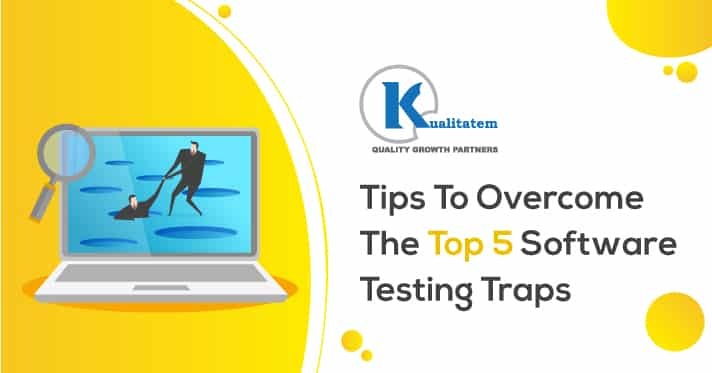 Testers, therefore, must be able to identify errors at an early stage so that the errors can be resolved easily. Testing is paramount to ensure that the final product or application works fine. Testers use various tools in order to achieve desired outcomes. Identification of defects when its too late can negatively impact a business. If errors are not identified and rectified at the early stages of development, it can also affect delivery time. Most of the times, these bugs are left unattended due to their high costs. 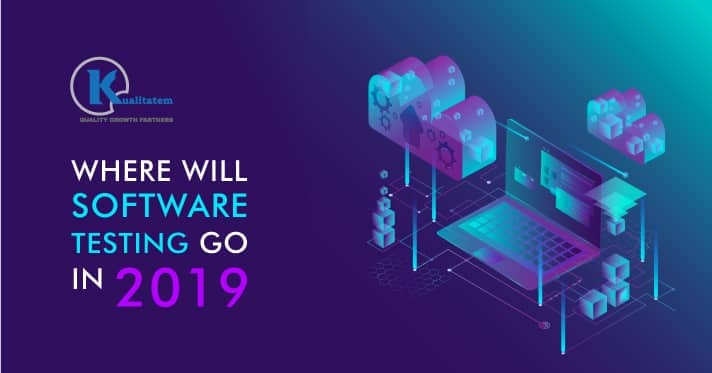 Thus, it is important to ensure that software is free from all errors before market launch. If new features are added to an application or if an upgrade has been made; it can affect system performance. So, testers should come up with a strategy to avoid this from occurring. 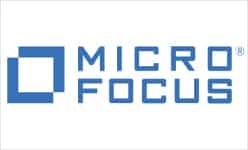 Companies need to ensure that their software is unaffected by any kind of network issues, hackers, or virtual threats. 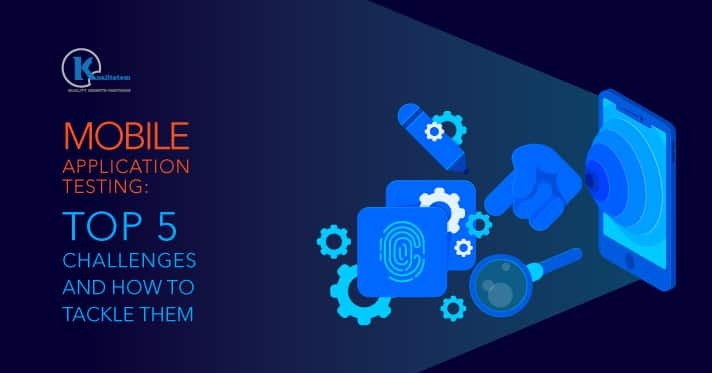 Quality assurance experts use various tests and mechanisms to ensure that the application is robust and works without any glitches. 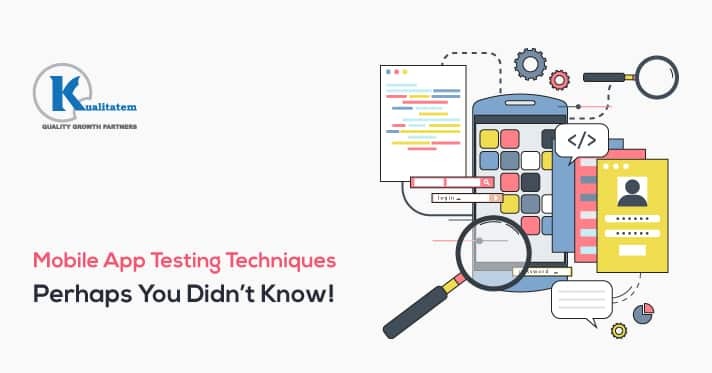 Why It Is Important to Invest In Software Testing? In the current era, testing is not limited to testers only. 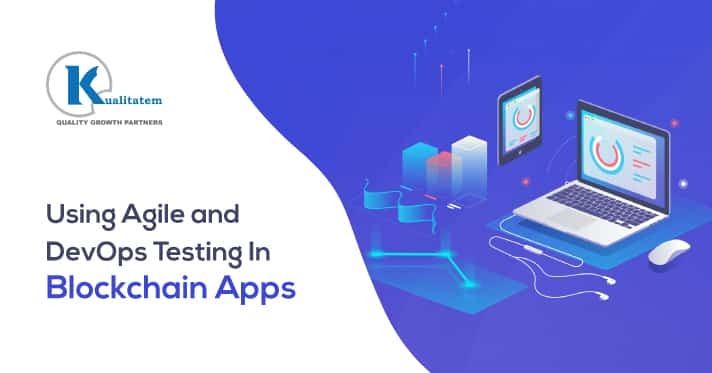 In fact, testers have to work with developers and other stakeholders to speed up the testing process and ensure quick releases. However, end users are never concerned with what types of software testing tools were used or even used at all. Their primary and only concern is that the application works efficiently. Have you ever seen people buying a smartphone which they know has never been tested for its performance or functionality? Or buy a new car without considering a test-drive? The answer is a big no. 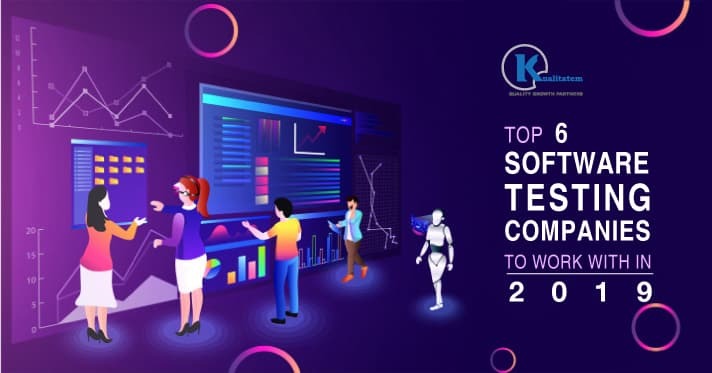 Companies are more inclined towards discovering new software testing trends so that their product can be the best and win market attention. Testers and development teams play a huge role in a software testing company. They collaborate with each other and decide to ignore a possible risk or test the application again. This requires cost and time analysis, along with the right choice of testing tools. 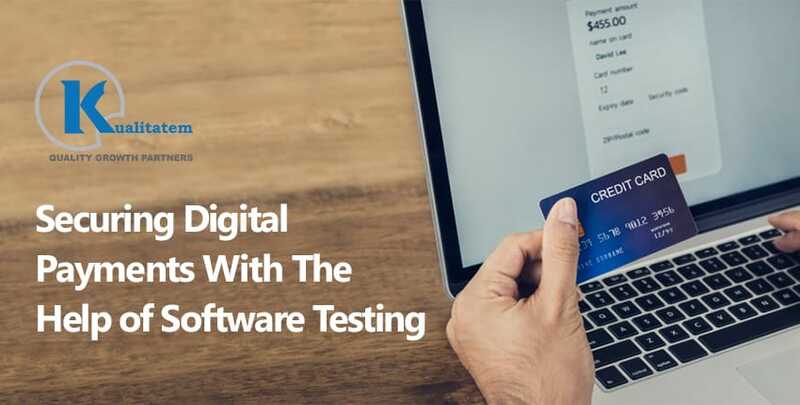 Testing cannot be ignored or set aside in this competitive digital era in which companies are digitizing at a faster pace. Thus, quality assurance is of great importance and can help organizations survive tough competitions in the market. The only key is quality software testing.